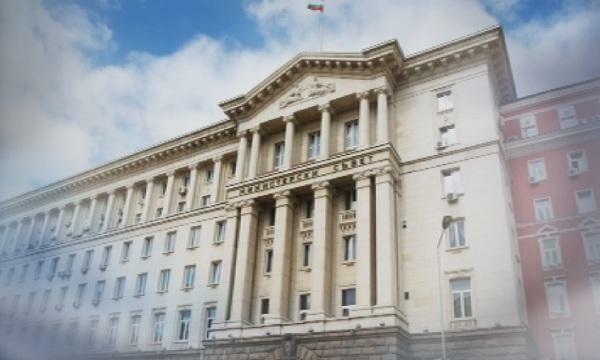 Bulgaria’s Prime Minister on 12th of September tabled the three ministerial resignations to Parliament. They will be subject to voting on Thursday. Deputy Speaker Emil Hristov announced that the vote would be the second item on the agenda. The three ministers - Interior Minister Valentin Radev; the regional development Nikolai Nankov and the transport Ivaylo Moskovski submitted resignations on 31st of August after the Prime Minister requested them following the fatal bus crash near Svoge, in which 17 people died.